Learning how to pay for your investment in a college education is a big part of your college search! Not to worry…we assist in determining your actual cost of attendance after various forms of aid are applied. And we help you try to find the aid for which you qualify! This tool is a form you fill out that first estimates your total cost of attendance for two semesters, and then gives you an estimate of the financial aid you might receive. Once you have your EFC, click the calculator icon below or use this link. The financial aid calculator will first ask you a few questions and calculate your estimated cost of attendance at UWEC. This is an ESTIMATE and not your actual financial aid award. Do not use EFC of 0 (zero) unless the above calculator state you should use 0 (zero). 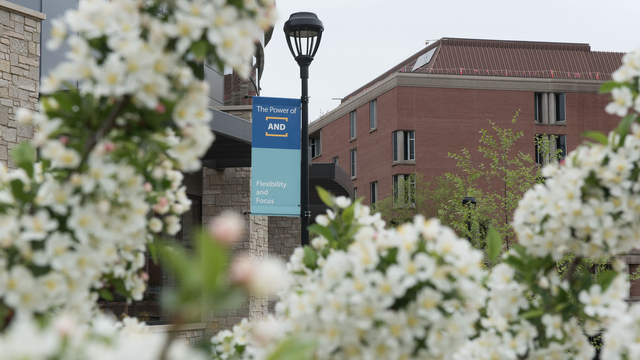 Estimate your cost of attending UWEC with this financial aid estimator. After finding your cost of attendance, figure out how scholarships can help. Financial aid is based on filling out the Free Application for Federal Student Aid (FAFSA) form found at fafsa.gov. Eligibility for any form of aid are based on filling out the FAFSA. Priority is given to students who complete the form by April 15. 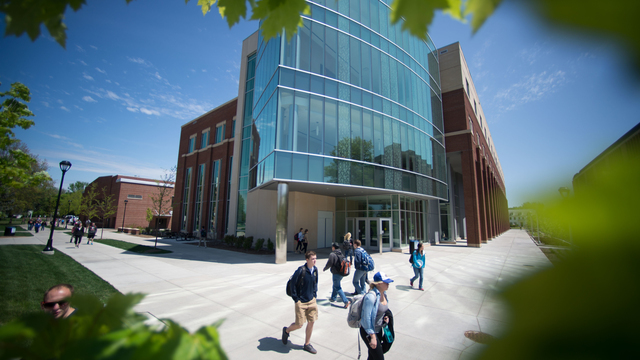 The current tuition and fee information for students looking to attend UWEC. Paying for college is expensive; let us help you find financial aid to help you pay for your degree at UWEC.